If you’re a software development professional or enthusiast, and you would like to learn how to manage your projects better, maximize your productivity and expand your experience in project management and team work, this workshop is for you. During the development of a software project, there always comes a point where great difficulties arise: the structure of the project becomes too large to manage, or the architecture used so far proves insufficient. Or, if the project is designed within a team, managing the tasks and responsibilities becomes overwhelming. Very often these difficulties are due to a lack of development methodology, wrong design decisions made at the start, or a bad choice in the architecture chosen. 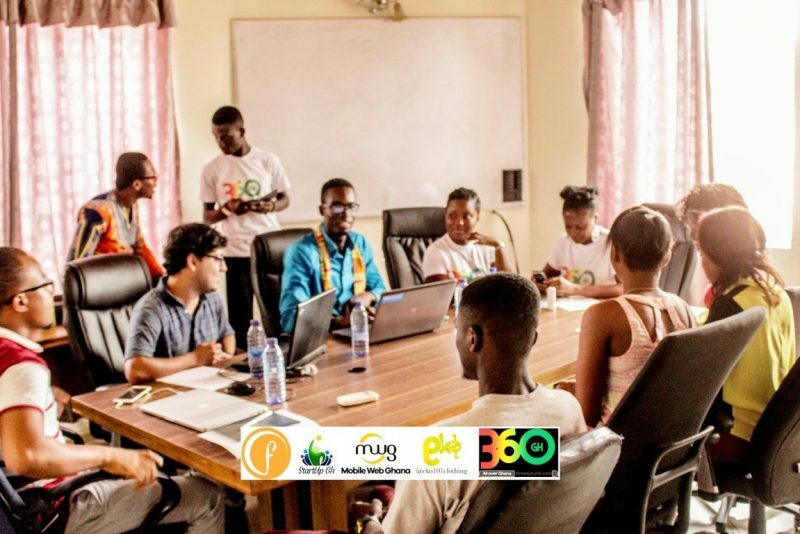 In partnership with ThoughtWorks, a community of international specialists in software design, Mobile Web Ghana is offering a seven-day training course to address these challenges. The course targets IT professionals, students, or enthusiasts working on software applications they wish to advance, or who want to learn how to make the right decisions before starting. The session will run from 13th to 21st August, and will take place at the Mobile Web Ghana Lab in Madina.